Join PPTRC as we host a PATH Intl. ESMHL Workshop and Skills Test! 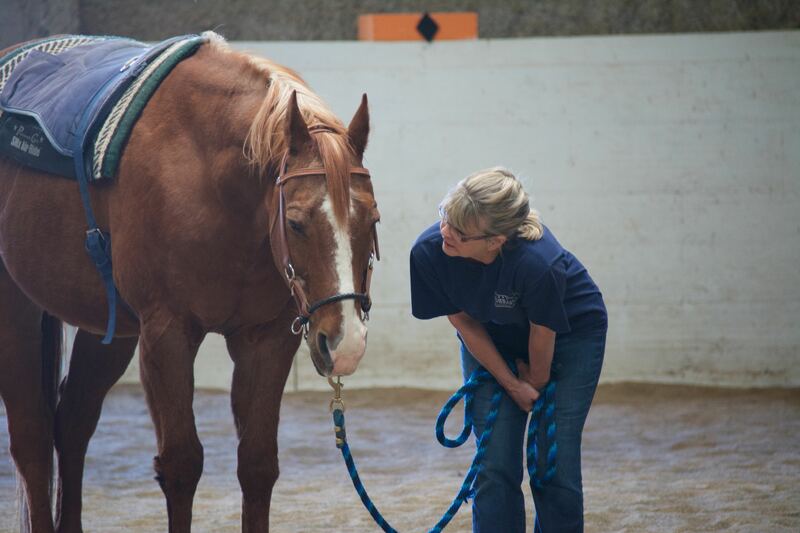 Learn how to co-facilitate unmounted Equine Assisted Activities. This training will offer guidance and education on equine behavior and communication, bringing awareness to safety considerations of working with horses in group and individual settings.